SUMMER IS MORE FUN IN LBA! 夏季在LBA更加有趣!!! Our Creative Arts & English Summer Camp is a 4-week adventure for kids ages 3 to 10 years old. 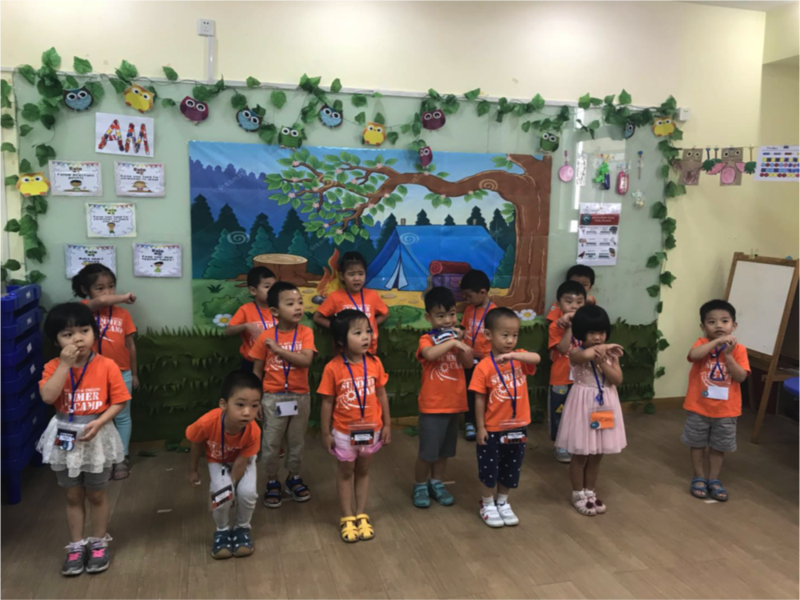 During the 4-week program, they will learn and have fun at the same time as they spend their day learning about English, Science, Music, Dance, Art, Drama, Sports, and a lot more! Each year, we create a theme to make our camp much more memorable. Here are some of the themes that we’ve done so far: Pirates, Under The Sea, Egypt, Nature & Camping Adventure! We focus on enriching the whole child. We believe that each child is created uniquely, with different strengths and weaknesses and should be given the opportunity and environment needed to be successful in the classroom. 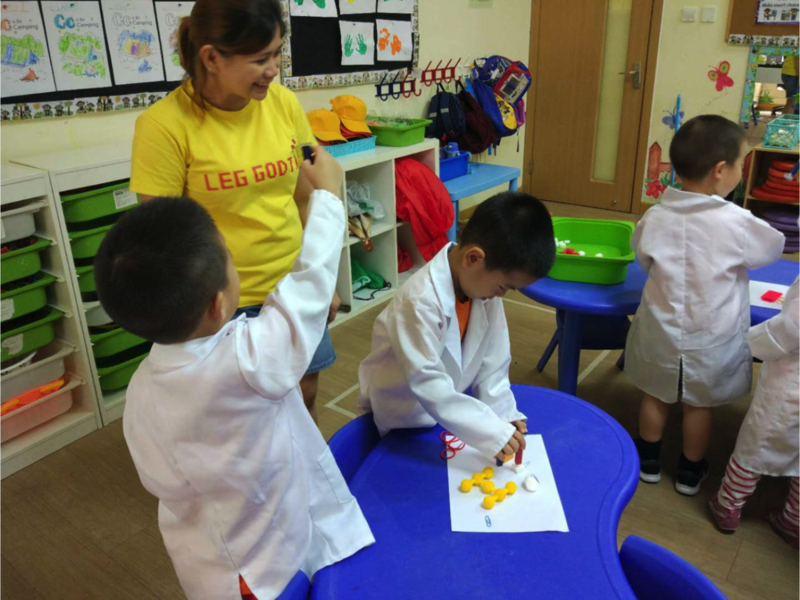 LBA’s differential structure allows each child to develop confidence in their abilities and a love for learning. Our goal is to create a respectful, comfortable, and well-management learning environment where students are actively engaged in the learning process through various techniques and strategies. To promote this type of environment, we believe that consistency, organization, stated procedures, and consequences are necessary. 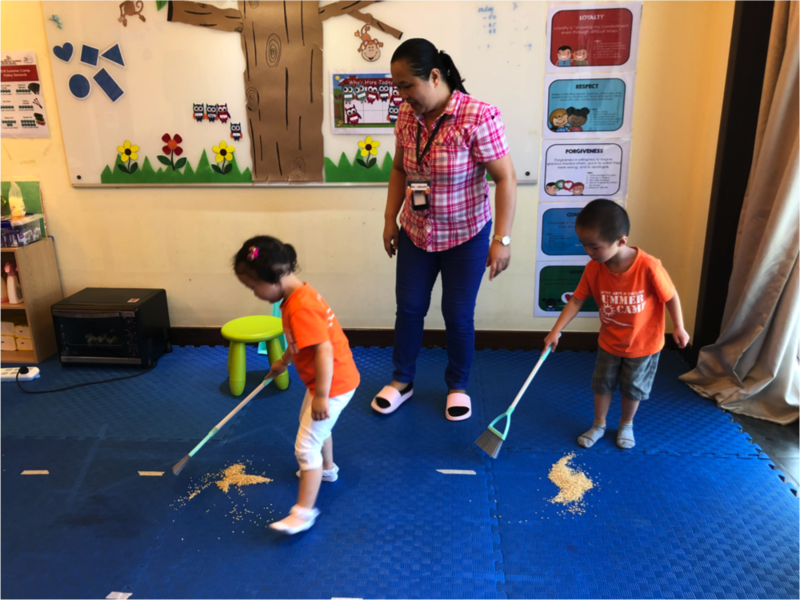 All camp activities will be conducted in the Learning Beyond Academy campus, with all centers being in the classrooms and it’s other facilities. There are 6 learning centers for our Early Learners. Please find below brief description of each center. Children will get to work with hands on experiments, observations & new discoveries. Enjoy the fun of learning songs, hand-motions & body movement. Discover a variety of materials and tools, learning creative expression through visual arts and work independently and collaboratively to complete the final project. Act out different roles and learn through imagination, drama, and performances. 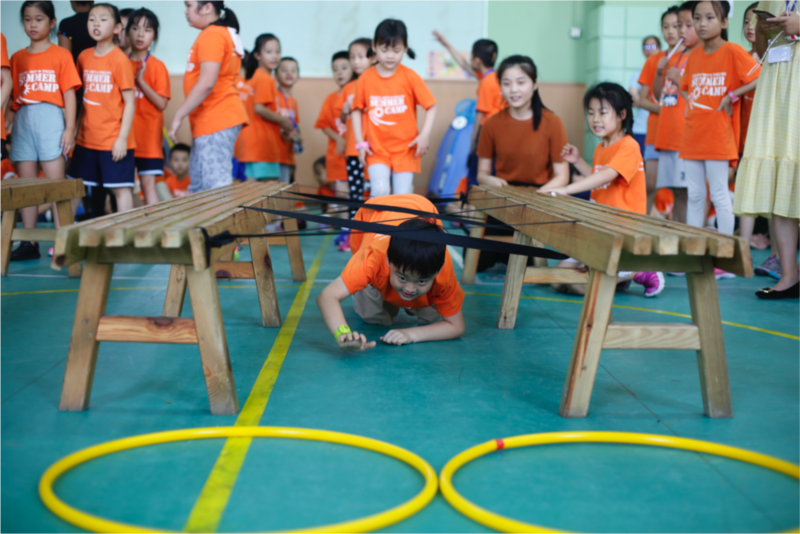 Develop the kids' gross motor skills through exercises and stimulating games. Enhance problem solving and creativity through building, construction, and puzzles. Kids are taught basic skills that are important in life like fixing their beds, tying their shoe laces, folding their shirts, and a lot more. There will be 9 learning centers for our primary campers. Please find below brief description of each center. Children will get to work with hands on experiment and be amazed with new discoveries. Enjoy the fun of music through rhythmic percussion playing, instruments exposure, singing & fun music theory. This class is designed to introduce all students to the 6 character traits that we are focusing each Summer, like: Respect, Honesty, Forgiveness, Loyalty, Courage, and Love, etc. Assembly starts promptly at 8:00AM, please make sure your child arrives on time. * Each center is 40 to 45 minutes minutes long. Teams move from classroom to classroom. For Primary (kids ages 5 to 10 years old), the class schedule is the same everyday from Monday through Thursday. For Pre-school (kids ages 3 to 4 years old), Centers change every other day. On Friday, we have a special pep assembly to conclude the week. * All centers activities end at 3:00PM. Please pick up your child on time, additional fees will apply for late pick-ups. Class Time: Per schedule Monday to Friday 3:15 onwards Frequency is once or 2x a week. Group class requires at least 4 students to open a class. Let your child be part of the summer fun at LBA. Register today! **Schedule will be available in June.